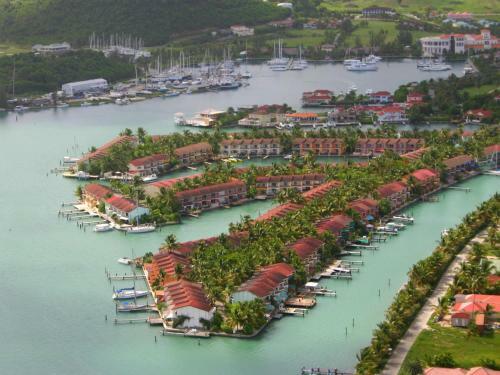 Yepton Estate Cottages is set in extensive tropical gardens next to a salt lagoon bird sanctuary. It offers self-catering accommodation around an outdoor pool. There is free Wi-Fi and free parking. 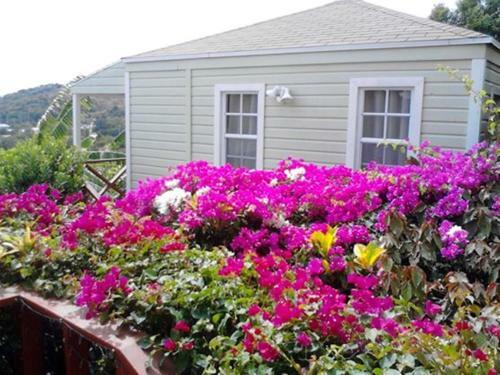 Admiral's Inn and Gunpowder Suites is located in Nelson’s Dockyard, English Harbour and 3 km from Shirley Heights. 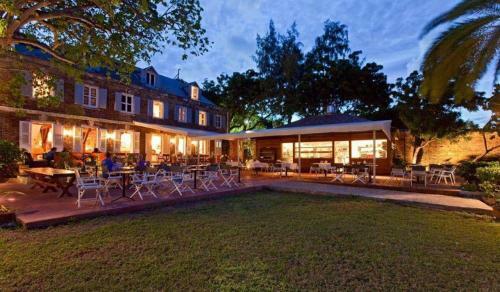 This historic boutique hotel features extensive gardens, an infinity-edge swimming pool and free Wi-Fi throughout. Date Palms Apartments is set in Saint Johnʼs, 5 km from V C Bird International Airport. Free WiFi is available . The accommodation is air conditioned and has a flat-screen TV. There is a seating and/or dining area in some units. 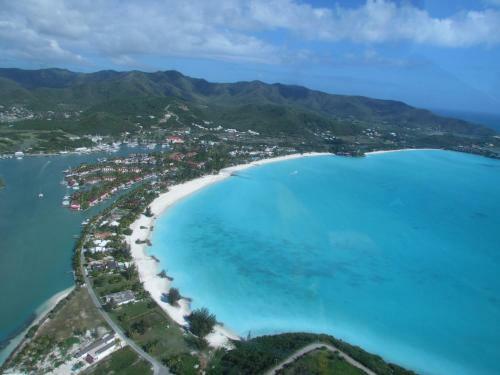 The Ocean Inn Antigua is located in English Harbour Town and offers an outdoor swimming pool and a fitness centre. Additionally, guests will find free private parking and free Wi-Fi access. Located on the shores of Dickenson Bay, this tropical resort hotel in St. John’s features romantic dining on the private Warri Pier. Free Wi-Fi and daily activities are also offered. Offering views of Falmouth Harbour, Donkey on the Beach is a 3-minute drive from English Harbour and 5 minutes' drive from Bearzot Beach. It features free WiFi and free private parking. Featuring lush, tropical gardens and a private beach, this Antigua resort stands next to the tranquil waters of Nonsuch Bay. Water sports and in-room spa treatments are also available. Located in Jolly Harbour, Villa Antigua chiama Italia offers a community outdoor pool and tennis courts. 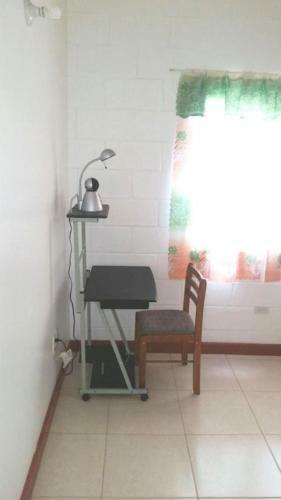 This self-catering accommodation features free WiFi in some rooms. The villas will provide you with a TV, air conditioning and a balcony. Situated a 10-minute walk from Jolly Harbour Marina, this stylish complex offers a communal swimming pool, tennis courts and gym. 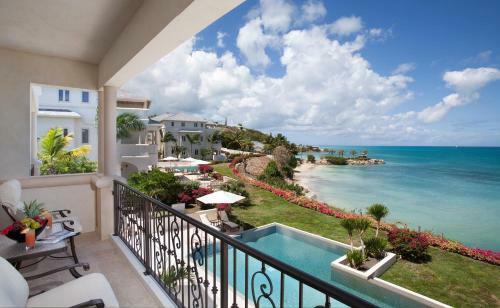 Each air-conditioned HBK villa offers a balcony or patio with great views.